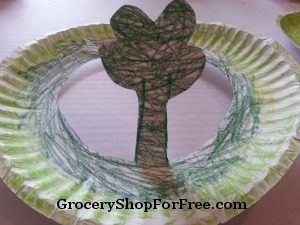 Easy Kid's Craft St. Patricks Day Paper Plate Shamrock Hat! You are here: Home / DIY / Easy Kid’s Craft St. Patricks Day Paper Plate Shamrock Hat! 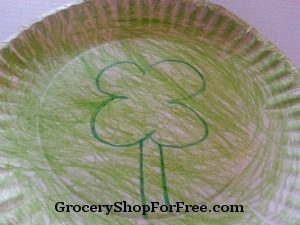 Easy Kid’s Craft St. Patricks Day Paper Plate Shamrock Hat! 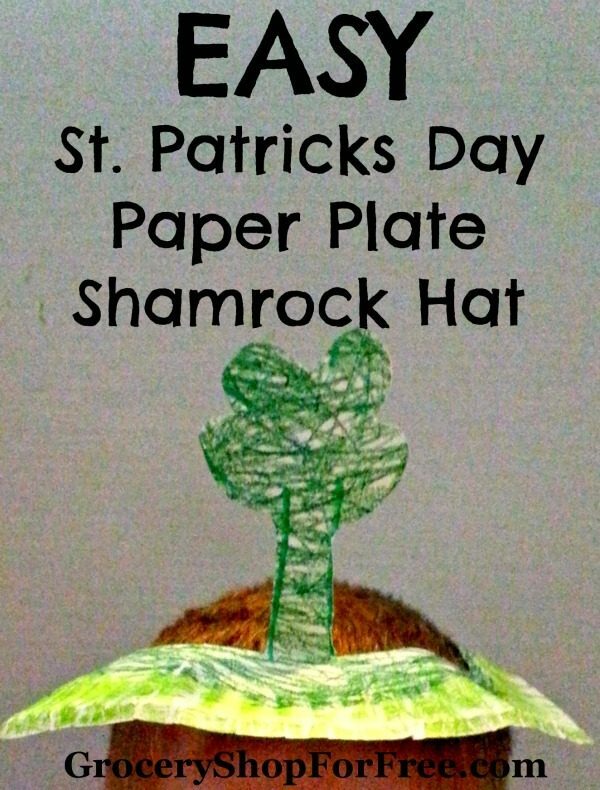 We love fun and easy crafts to make with the kids and this Easy St. Patricks Day Paper Plate Shamrock Hat is a perfect craft just in time for St. Patricks Day! Grab a few supplies that can be picked up at Dollar Tree, round up the kids and have fun making this easy craft for them to wear to avoid being pinched on the day that celebrates all things Green. 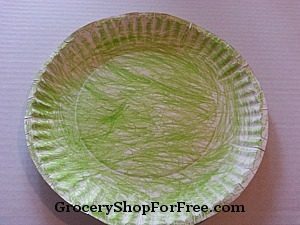 First give each child a paper plate and let them pick from the green crayons or markers to color the entire plate green. Let them have fun with this making sure they focus on covering the plate as completely as possible. This is such a great and fun craft that each child can help you make and personalize for themselves. If you have a local class party, parade or St. Patricks Day event these are perfect to make and wear. These Easy St. Patricks Day Paper Plate Shamrock Hats are so fun and cute and will surely be the hit of the party!